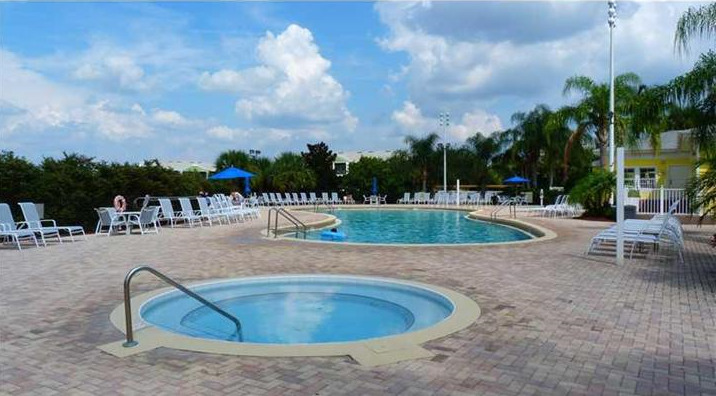 SHORT SALE The resort complex offers superior facilities within ten minutes of Disney World and all other major attractions Central Florida has to offer. The 24 hour gated and guarded resort offers its owners and their guests facilities which are worthy of a first class resort. Its Caribbean style buildings, lush landscaping and breathtaking views over Lake Davenport will make it hard to leave.